Jake was raised on the shores of Lake Tahoe. 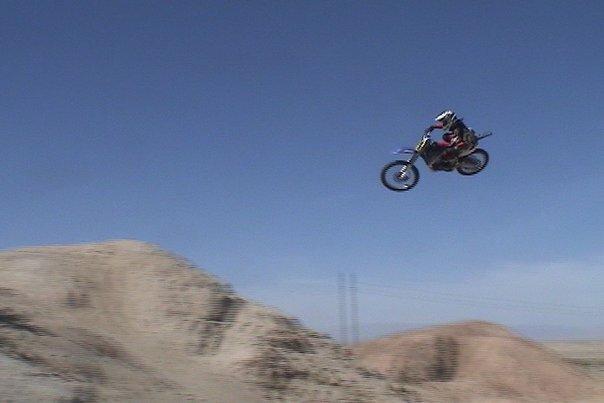 As a kid he raced downhill skis and in his late teens he traveled the country as a professional Motocross racer. 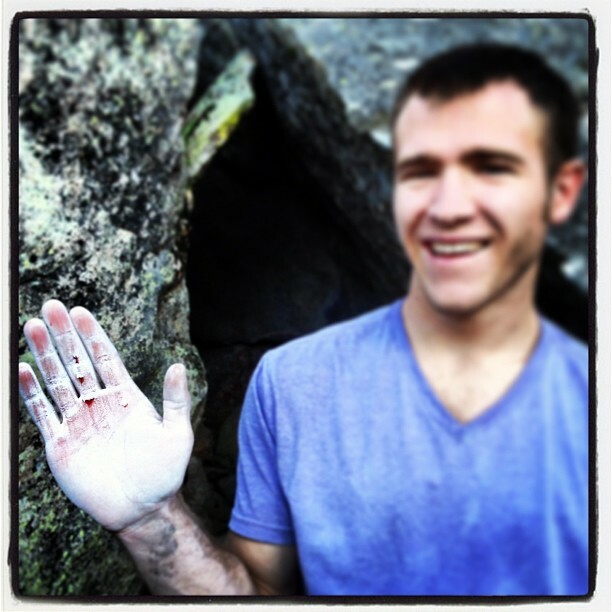 After an accident that required shoulder surgery, Jake began climbing to help with his rehab. He quickly began to love climbing and soon was spending most of his time checking out the various boulders and crags in the around Tahoe and in Santa Barbara (where he went to school for a while). Jake learned to set under Joel Zerr at High Altitude Fitness in Incline Village, Lake Tahoe. He has done and won a handful of competitions and in 2011 co-founded the Wine County Boulder Brawl with a couple of friends. This annual competition in Napa Valley boasts $1500 in prizes and has upwards of 200 participants each year. 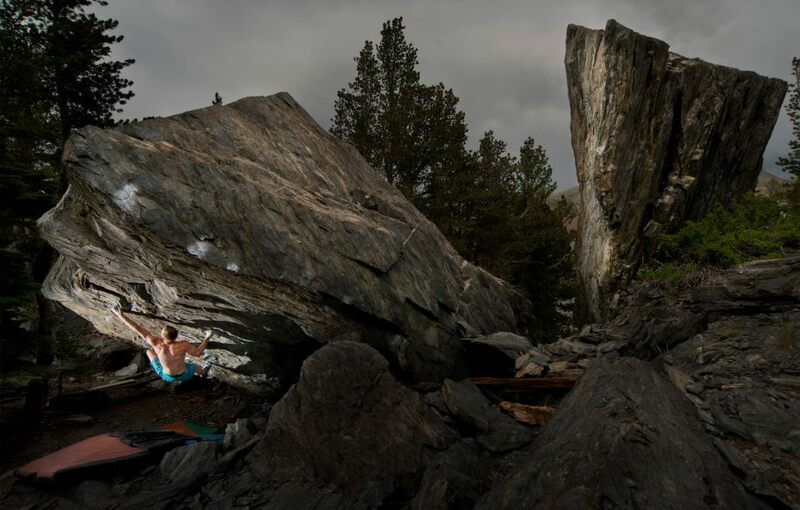 Outdoors Jake has put up routes and boulder problems around Santa Barbara and Lake Tahoe and climbed classics like The Mandala, Thunderbird, and the highball Luminance in Bishop. 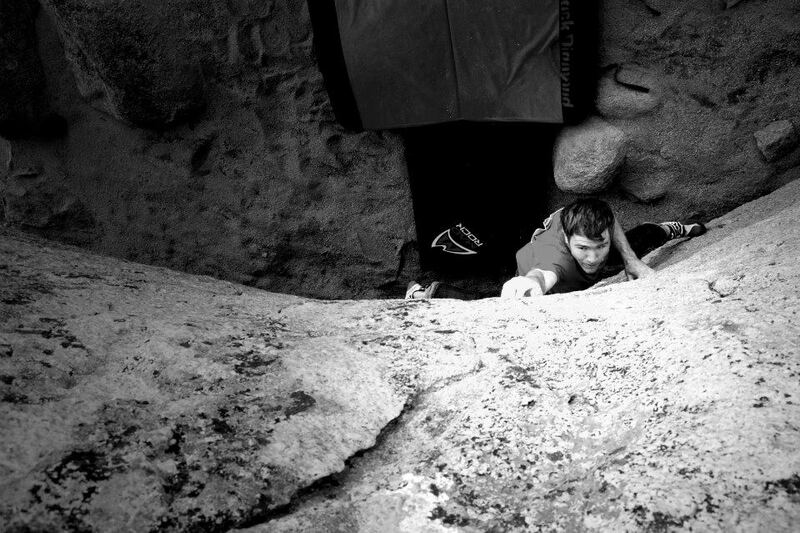 In addition to bouldering and sport climbing, Jake trad climbs and enjoys big walls. He has been up El Cap, Half Dome, and walls in Zion and Whitney Portal. He is looking forward to climbing The Diamond now that he lives in Colorado. Jake showing off his triple flapper. Though he is young, Jake has two bachelor’s degrees – Economics and Finance – from Sierra Nevada College in Lake Tahoe. He enjoys fly fishing, swimming, trail running, painting, and playing the stock market–putting his degrees to use as a hobby instead of a vocation. In addition to working at The Spot, Jake works at the noted restaurant Salt on Pearl Street. He is enjoying all the climbing Colorado has to offer and hopes to travel to Kalymnos and Font sometime in the future. We are psyched to have him setting with us at The Spot! Jake climbing some sweet boulder.